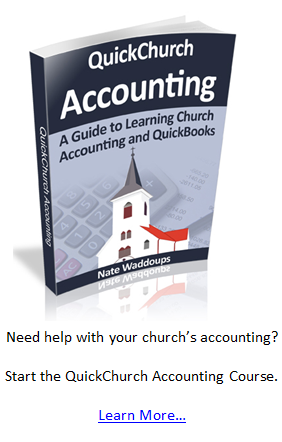 We dedicate ourselves to provide the best information possible about church accounting software. 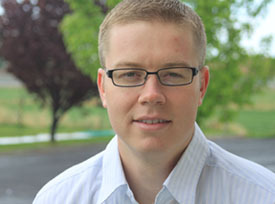 It is your, the users, responsibility to do all research possible before purchasing any software. We won't be held liable for bad purchases.